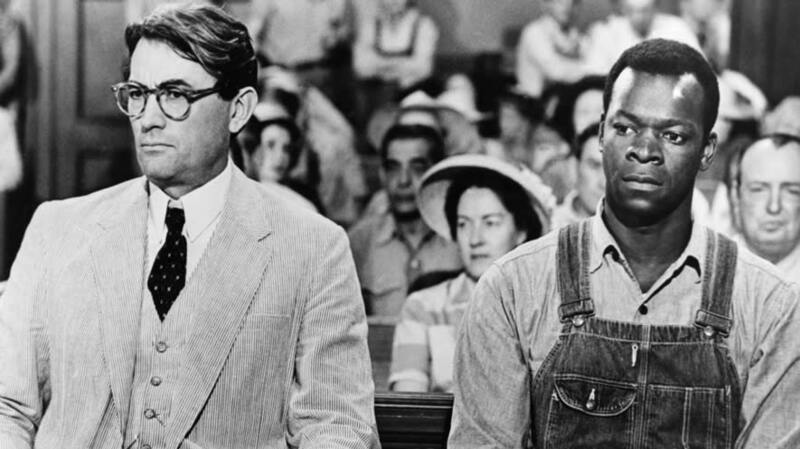 This Sunday will witness a free event at the Tennessee Theatre: a Screening of the classic movie To Kill a Mockingbird, along with a civil-rights panel discussion. Hosted by the Tennessee, the Beck Cultural Exchange Center, and the Knox Area Urban League, the event is called "What Real Courage Is." 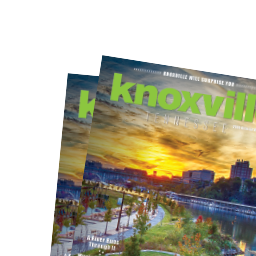 It offers a chance to remember that Knoxville was once a strictly segregated city, and that for its first 35 years, from 1928 to 1963, the Tennessee was a whites-only attraction, with only a few rare exceptions in the &apos;40s and &apos;50s when black schoolchildren were permitted for special events. It seems ironic, in retrospect, that one of the last shows presented during the all-white era was the movie To Kill a Mockingbird. Based on Harper Lee&apos;s recent novel about racial prejudice in small-town Alabama, the movie was a major hit nationwide, but had special resonance here, for two reasons. One was that it was shown when the theater was being picketed by civil-rights demonstrators. Within two months of that movie&apos;s last showing at the Tennessee, it was a desegregated theater. Daughter of a business professor, Wilcox lived at 1816 Lake Avenue (don&apos;t look for it). Her Carousel days overlapped with those of John Cullum, a two-time Tony winner who&apos;s still active on Broadway, and Carol Mayo Jenkins, whose career included a regular role on the TV series "Fame," and eventually brought her back to perform with UT&apos;s theater productions, occasionally even in the old Carousel itself. 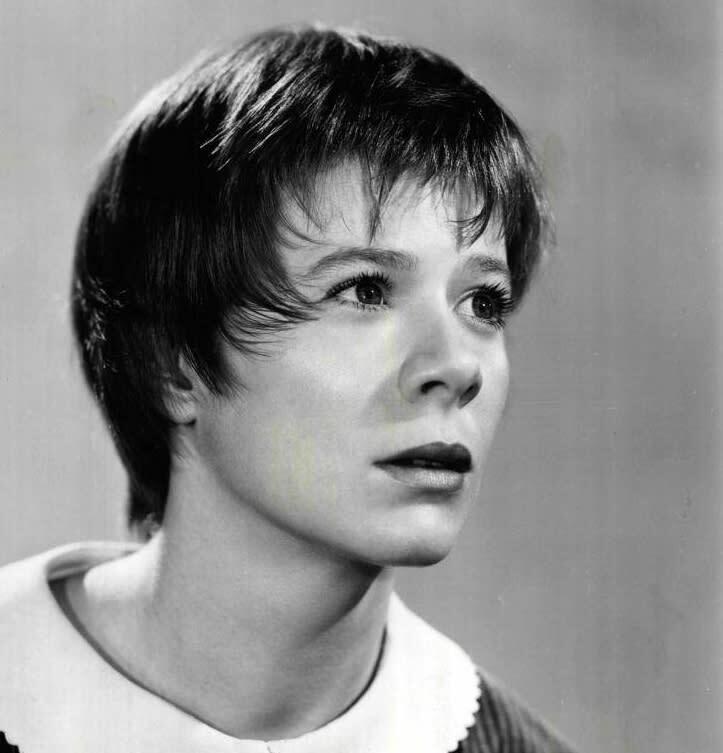 After Mockingbird, Wilcox had a couple of especially memorable leading roles in the "Alfred Hitchcock Hour" and "Twilight Zone" series, but she eventually worked mostly in character parts, and finally returned to the South to work in community theater in North Carolina, where she died nine years ago, at age 74. It was a hazard of the trade that a good actor is often associated with a fictional character. Wilcox was actually a civil-rights activist herself, and participated in marches in California, but found that her fellow activists flinched when they saw her, skeptical of her motives, seeing only Mayella.